The first coal mines in Newcastle were directly near the port. Soon, however, coal supplies in this location ran out, and mines had to be established further out. When these new mines opened, the only feasible way to transport the coal to the port was by rail. 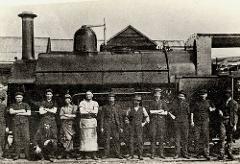 Steam locomotives allowed both the coal to be transported to the docks and the workers to be transported to the mines. 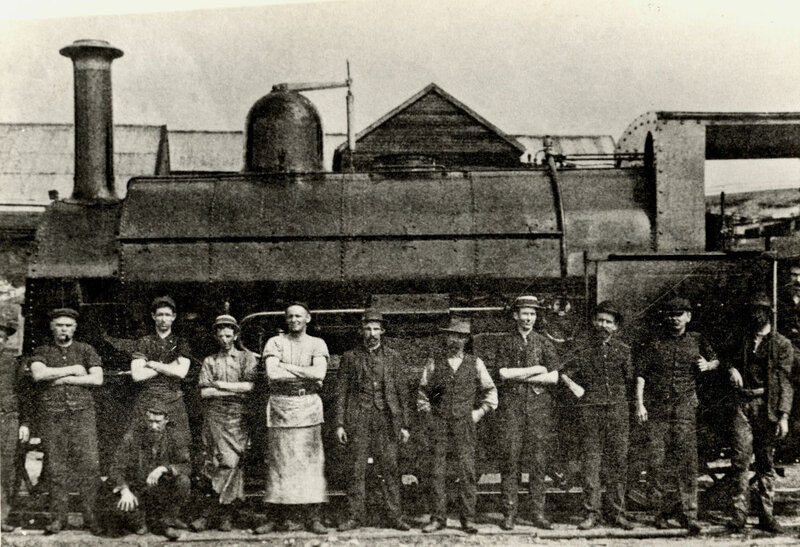 The AA company was the first in Newcastle to utilize rail to transport coal. Rail continues to be the dominant mode of transporting coal to the port of Newcastle today. It remains the most affordable and the most preferable option. PDF of Brian Andrew's 'Coal, Railways and Mines' from digitisation project. A.A. Coal Co. Locomotive, Newcastle, NSW, Australia [c.1900's]. Newcastle and Hunter District Historical Society Archives. 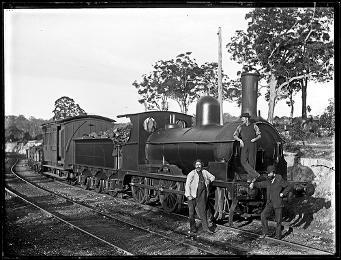 Seaham Coal Company's Locomotive Number 1 'Maori', West Wallsend Colliery siding, West Wallsend, NSW, 28 March 1898. Ralph Snowball Coll.